Although we’ve built custom homes with every construction method you can imagine, in our opinion custom modular construction is the logical choice for most projects. Modern modular construction offers unbeatable advantages of process and quality control, speed of construction, healthy indoor air quality (because the lumber stays dry during construction), AND cost savings. Today over 80% of our custom homes are built using custom modular construction, and we’re proud to have earned national awards for several of them. 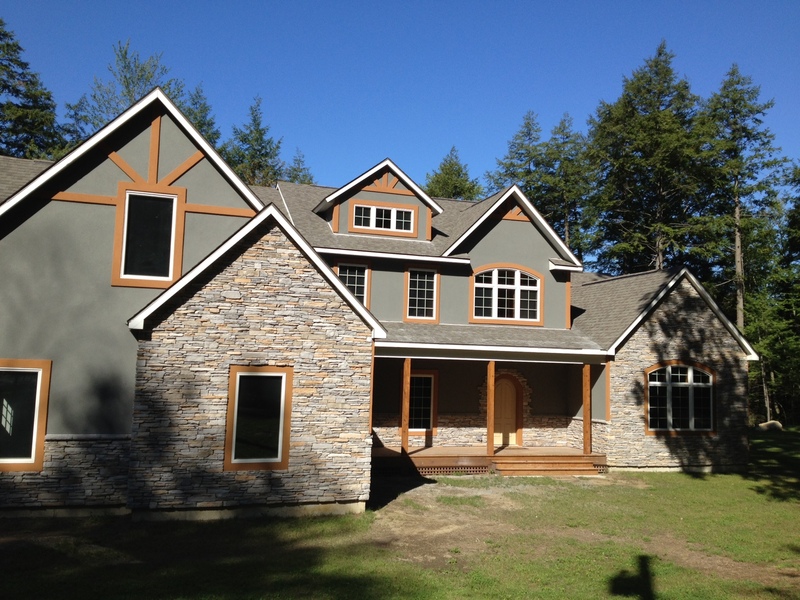 Modular construction also allows us to build custom homes in all price ranges. It’s not uncommon for us to have projects ranging from the $200s to over $1M under construction at the same time. Our custom modular homes are built to meet or exceed the exact same building codes and ENERGY STAR™ guidelines as any site-built home. The difference is that our modular homes are built with dry, straight lumber and precise, efficient construction technology in a climate-controlled environment. 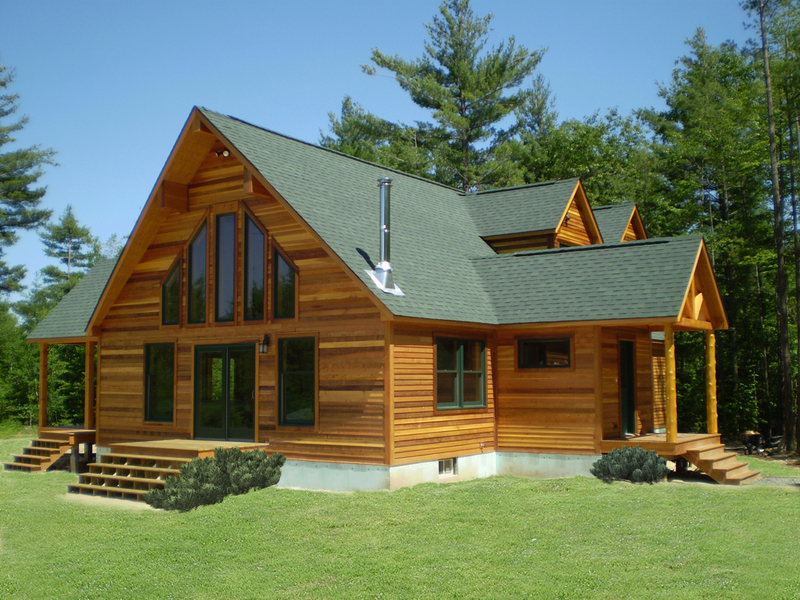 If you’re considering building a custom modular home anywhere from Albany to Saratoga Springs, the Great Sacandaga Lake, Lake George or the southern Adirondacks, we would appreciate the opportunity to earn your business. 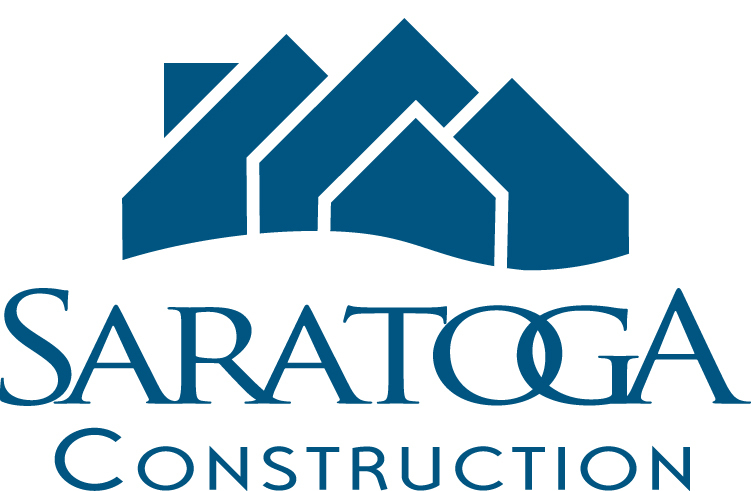 For more information about custom modular homes, or to sign up for a factory tour, we invite you to visit our sister company Saratoga Modular Homes online at www.SaratogaModular.com.